Barbara will be teaching two short courses for the Colorado Photonics Industry Association, "Radiometry and Applications" and "The Building Blocks of IR Instrument Design." Good for engineers and scientists in aerospace, autonomous systems, and any camera-based application. in UC Irvine's Optical Engineering Certificate Program Spring Quarter 2019. 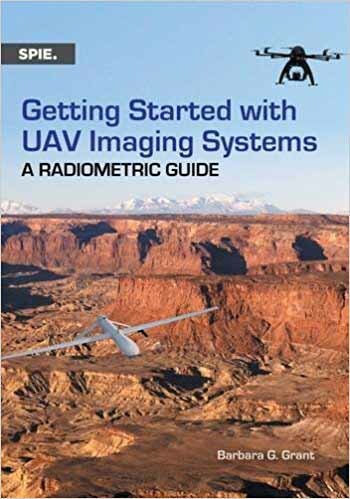 "This short but to the point book of 144 pages gives the reader exactly what the title suggests, a start and an overview of the details of collecting radiometric correctable data using imaging systems onboard UAV platforms." ﻿Check out Radiometry Case Study, : A Top-Level Systems Design Strategy﻿ , a free webinar designed to introduce my very practical radiometry course, taught online in the Spring Quarter through the UC Irvine Division of Continuing Education. "I want to thank Barbara Grant for working so hard as the instructor,very patient, very informative, very challenging﻿." “I greatly appreciated the clarity of the presentations and the way they kept returning to the basic principles to make sure they are applied correctly. Also the clarity in both understanding and answering my questions in the live webinars." "I really enjoyed your class and use what you taught on a regular basis." Component Level Calibration: Sources, Detectors, and Measurement Hardware SPIE SC1143 is a new half-day course taught by Barbara Grant. For all planning a calibration of their sources, detectors, and measurement hardware, this is the course to learn how to do it and when to do it! 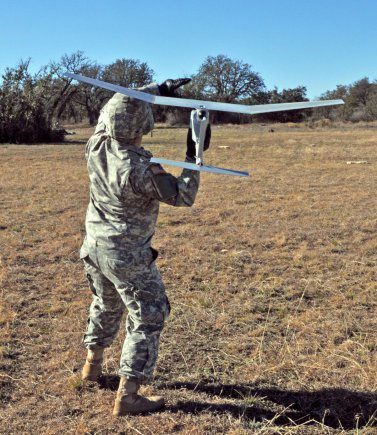 by Barbara Grant, published on 12/11/2017 in Commercial UAV News. 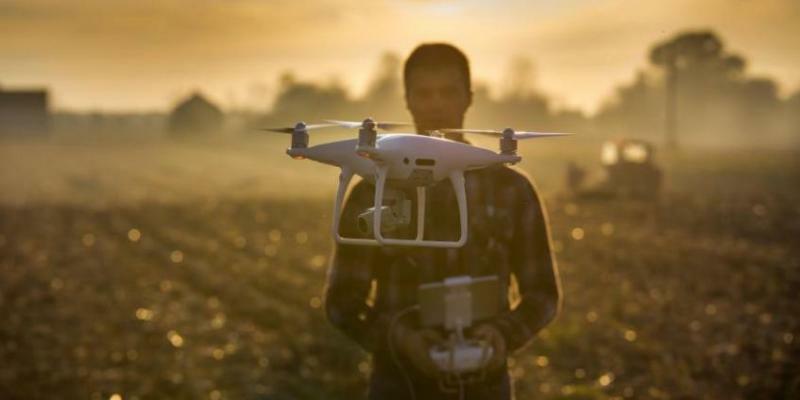 "Imagery analysis: standards needed for the drone age"
﻿This article argues for analysis standards. I'd expand upon that now, arguing for high-quality cameras, not always in use these days. Barbara was the invited speaker for the Long Range Imaging Conference held as part of SPIE's Defense and Commercial Sensing Symposium on Tuesday, April 11, 2017 at the Anaheim Convention Center. Her paper, "UAV imagery analysis: challenges and opportunities" can be accessed through the SPIE digital library. 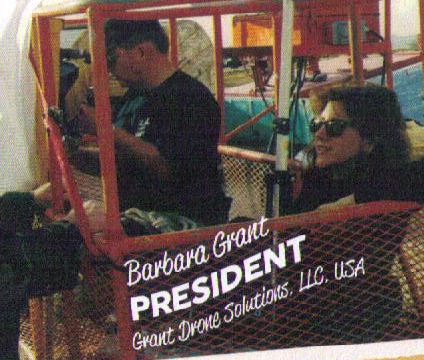 ﻿About Barbara G. Grant, M. S.